In the e-commerce industry, cybersecurity is something you can’t afford to overlook. It doesn’t matter if you’re an established e-commerce brand or just in the early stages of building your WooCommerce site. Keep in mind, threats such as Distributed Denial of Service or DDoS attacks can be launched against your site for as little as $10 an hour in the dark web. More importantly, 58 percent of cyber-attack victims are actually small businesses — not large, million-dollar enterprises. Apart from the loss of sales due to downtime, customers would also leave your inaccessible site with a bad taste in their mouths. This will leave them with no choice but to look for alternative brands. The good news is, defending your e-commerce website against cyber-attacks doesn’t have to be rocket science. In this post, we’ll discuss five essential cybersecurity tips that will keep your WooCommerce site well-defended against online threats. If you built your WooCommerce store using the WordPress CMS, you’re in luck. There are dozens of security tools out there designed to make things simpler for you. 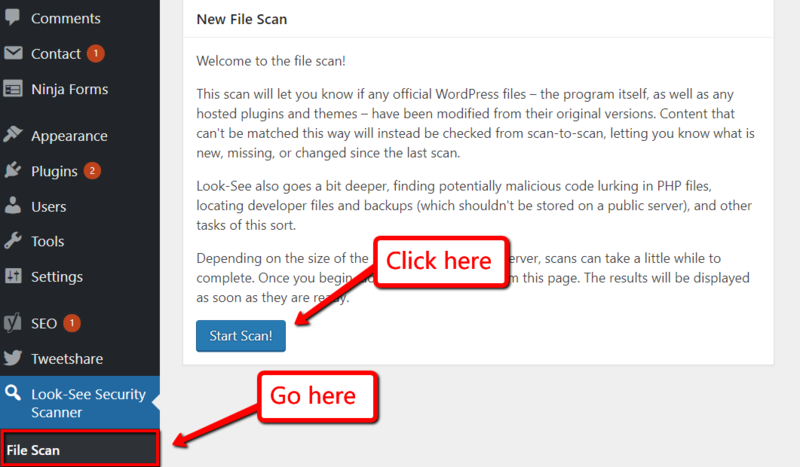 The best place to start is a vulnerability scanner like Look-See Security Scanner, which automatically checks your CMS for issues — particularly your password, themes, plugins, and leftover files from previous WordPress versions. It may take a while before Look-See Security Scanner could produce results, especially for large e-commerce websites. When done, you will be presented with the list of files flagged for potential vulnerabilities. You can receive insights for each issue by clicking either the exclamation button (!) or the question mark button (?). Now, it may take some time for you to comb through the detected issues and apply the necessary fixes. 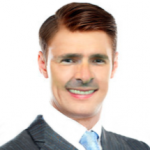 But it’s a necessity if you want to ensure the sustainability of your e-commerce enterprise. As far as cybersecurity goes, one of the pain points of website owners is the ever-improving craftiness of hackers. It’s true that keeping your CMS, plugins, and other website assets updated should protect you against the majority of online threats on the web. However, no amount of update rollouts will protect you from zero-day attacks. In simple terms, a zero-day attack is when a hacker capitalizes on a vulnerability before cybersecurity companies get the chance to react. Remember, even with a powerful antivirus tool, viruses and malware can still infect your website without updated threat definitions. The only way to fully protect against them is to use a threat intelligence platform that can supply you with the latest threat data in real-time. Such a feature is often bundled in with a managed SIEM service, which stands for Security Information and Event Management. These are packages that can protect any e-commerce enterprise from data loss, file integrity violations, and other repercussions associated with cyber-attacks. For an e-commerce website barely on its feet, a full-fledged SIEM service might seem like a big leap from free WordPress security plugins. Fortunately, protection against online threats is only one of the perks of robust cybersecurity. If you play your cards right, you can also leverage your commitment to security to build buyer confidence and improve your e-commerce conversion rate. According to statistics, roughly 40 percent of customers have bailed out on a purchase due to concerns over payment security. That’s a considerable amount of missed profits that would’ve been invaluable to your e-commerce website’s growth. For example, one thing an internet-savvy consumer looks for before purchasing online is an SSL certificate. This reassures them that their sensitive information — from their credit card number to their full name — are kept safe from hackers. 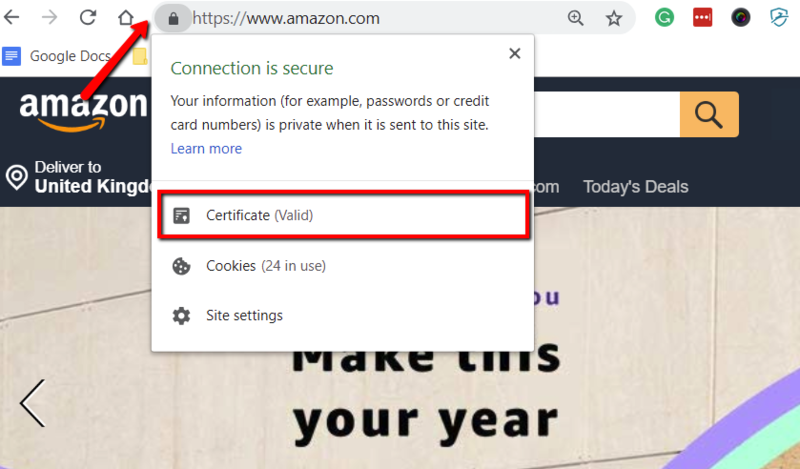 How can they check if your site is backed by a valid SSL certificate? Easy! They just need to check the “lock” icon next to your website’s URL. Aside from your SSL certificate, you can also showcase security seals and other trust badges issued by the services you use. PayPal, for example, offers a selection of “PayPal Verified” logos designed to help merchants win the trust of their prospective customers. If you’re still looking for ways cybersecurity can improve sales, then perhaps you should consider leveraging a Content Delivery Network or CDN. Put simply, a CDN is a collection of proxy servers located in key locations across the globe. These servers then share the load of hosting and distributing data to website visitors. Since multiple servers can be utilized to load resources, it can render your website completely resistant to most DDoS attacks. There are also CDN services like Incapsula with built-in cybersecurity features, such as a web application firewall, backdoor shell protection, and so on. A CDN also effectively reduces the latency that distant customers may have, which significantly improves a website’s loading speed and consequently the user experience. Remember, 40 percent of users would leave a website within three seconds if it fails to load completely. That’s a short amount of time for such a huge chunk of traffic to leave. Other studies show that a one-second delay could cause an 11 percent and 7 percent reduction in page views and conversions, respectively. If you’re an underfunded e-commerce business, chances are you’re no stranger to the practice of outsourcing your activities. You could be hiring freelance writers, web designers, customer service representatives — anyone who could provide you with the skills you need at a competitive price. While freelancers are often more cost-effective than an in-house team, they do have a risky habit of working in cafes, restaurants, and other public places via unsecured, WiFi networks. Doing so puts them at the mercy of hackers who can capture sensitive information using a keylogger or a network tool like Wireshark. This is especially problematic if you tend to share information such as passwords and bank account numbers with freelancers. To tackle this, you can use a password manager like LastPass to let them “borrow” your login credentials without actually possessing the information. 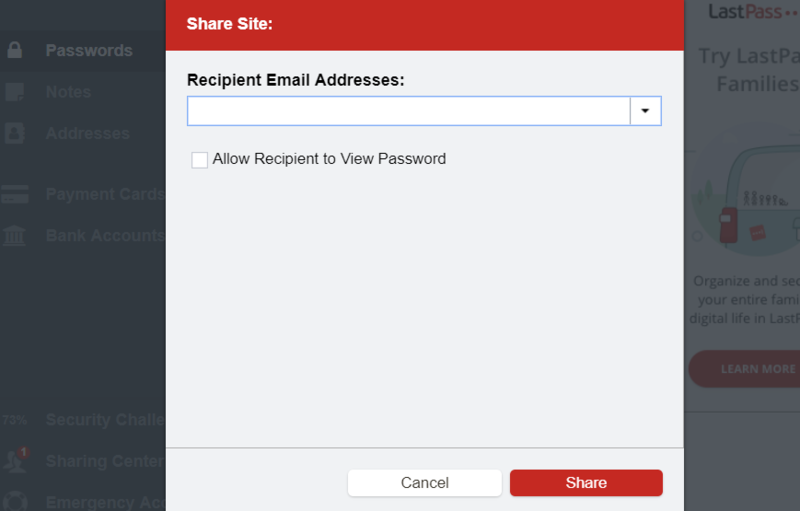 It’s basically a browser extension that lets you generate, store, and share strong passwords simply by entering the recipient’s email. 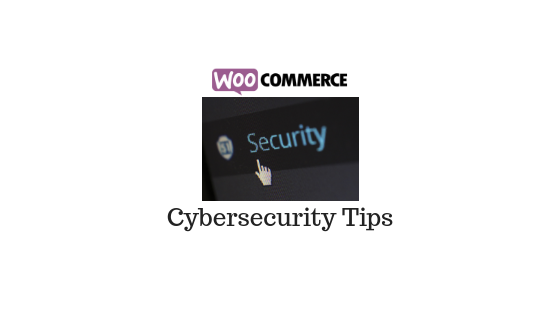 That’s it — five must-have cybersecurity strategies that will secure your WooCommerce website. It may take some time for you to fully apply them, but it’s not something you should forego. To learn more tips on how to improve the security of your WooCommerce site, check out this post about better user account management. Cheers! George lives and breathes writing. He writes just about anything and everything under the sun from digital marketing, web development, and cryptocurrencies among other things.